Every girl needs at least one McQueen piece in her wardrobe. I however wait for that eventful day. Meanwhile you may be happy to note that the Spice Girls are a thing of my past. 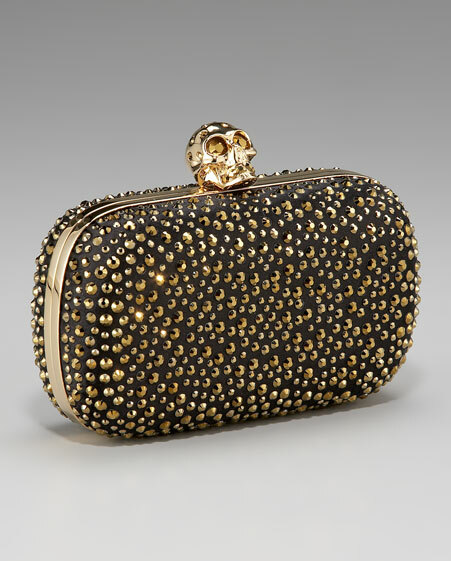 If you liked the Strass clutch, check out the uber cool Studded Knuckle Duster Clutch thats guaranteed to make jaws drop. Stay tuned for February’s lust must.